Exeter and Saracens will battle it out for the title, all is not well at Leicester, and Newcastle are now genuine top four contenders. Those are some of the sweeping conclusions already being drawn just a few games into the new season. So, who has progressed and who has regressed in the early weeks of the 2017-18 campaign? Infomation provided by RugbyInsideLine. 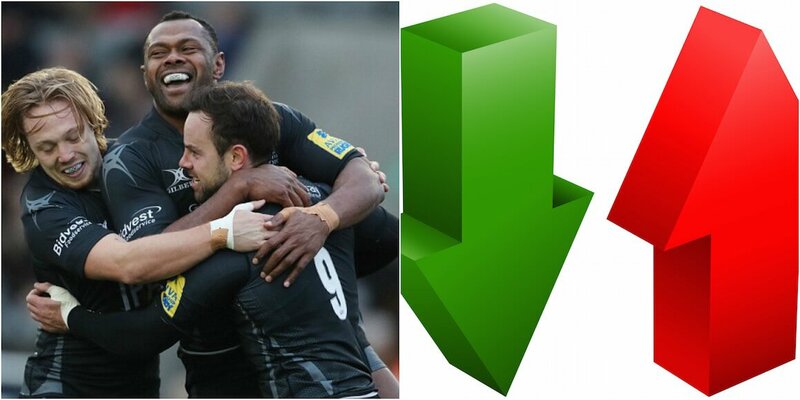 Teams clashes with London Irish have been compared to their results against Bristol from last season.